An inexpensive gift idea made of the leg of a real Australian Cane Toad that can bring luck to the owner. 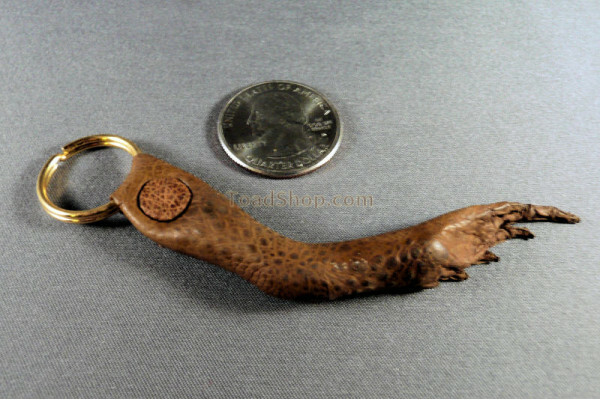 Handcrafted from a real Australian Cane Toad leg. This is something the kids might want to put on their bookbags, key chains, gym bag or to hang from a necklace.